We've got you covered! We found the perfect company to help you boost your brand in the best way possible. 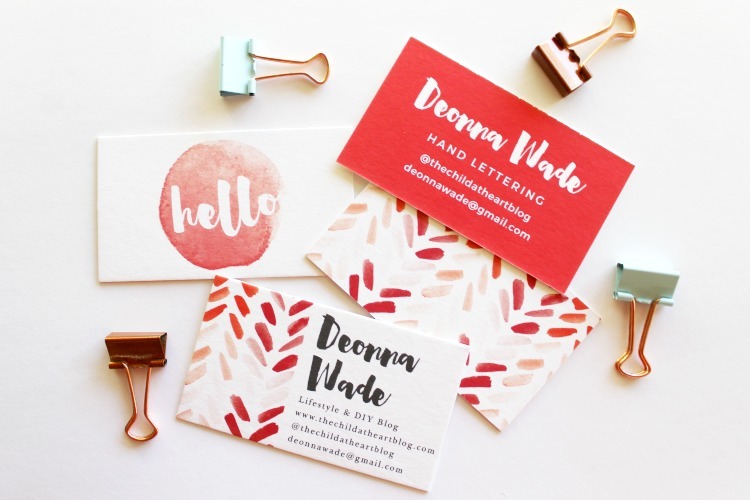 There's a silly rumor going around that business cards no longer have a place in this world. We disagree...A business card is a physical reminder of who you are, and the look of your card speaks VOLUME! Basic Invite is known for their breathtaking invitations for just about every important event you have in your life, but their business cards and clear plastic business cards may take the spotlight. No graphic designer? No Problem! Basic Invite is one of the few websites that allows you 180 different color options with instant previews online. Once you select a design you can change the color of each element on the card so you can make sure the card is exactly how you want it, down to the littlest detail. It is so hard to believe that the Holidays are just around the corner, so before you check out using promo code 15FF51 for 15% off your entire purchase, take a look at their featured Christmas cards online and be the first to impress your friends and family! You can THANK us later, but don't forget to follow Basic Invite on Instagram for some daily inspiration on all your stationery needs.